Kindermusik Alumni In GUTHRIE THEATER Role! Sophie rehearsing for the role of Tiny Tim. Sophie Jones is a 10 year old student who attends Jonathan Elementary in Chaska, MN. She was part of the Kindermusik With Friends family from the time she was a toddler until graduating at 6.5 years old from the Young Child/Level 5 classes. She is currently starring in the production of A Christmas Carol as Tiny Tim at the Guthrie Theater. Running November 14-December 30th. I had a quick chat with Sophie this week! How did you find out or go about getting this part? There is a website that has all these auditions on it for kids and we were trying out for another show and my voice teacher suggested we try out for additional shows. So we went to the Guthrie and auditioned and had call backs and then they wanted me in the show! We were in a room with maybe 50 girls in a rehearsal room and we learned a little dance number and then a song. Then we sang individually and as a group. How long have you been rehearsing? For the last 3 weeks, everyday for up to 6 hours a day. This last couple days we have been in tech and that is very tiring and very long. Starting this week, I’ll have a show 4-5 days a week until the end of December. I’ve missed a lot of school. 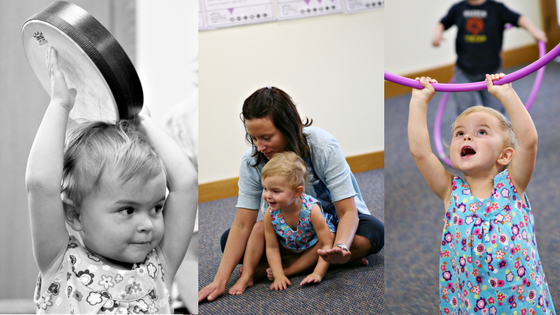 You’ve been coming to Kindermusik since you were 2 and continued through until graduation at 6.5 years old. Your older sister did the same and your younger sister is now 5 years old and is following in both of your footsteps. Your family lives at the Kindermusik studio! What are some of your favorite memories of Kindermusik? I remember when we had our recital and graduation and we decorated our poster boards and had our Kindermusik pictures on it from when we were little. I loved dancing, singing & playing instruments. My favorite was when we’d get out the fancy instruments and play and pass them around the circle. I also really like the scarves! Do you think Kindermusik prepared you for performing? I think so! It helped me love singing and dancing and it gave me an opportunity for performing and having fun. When you win a Tony; after your family, co-stars, acting teachers, voice teachers and agent, will you thank Kindermusik? Yahoo! 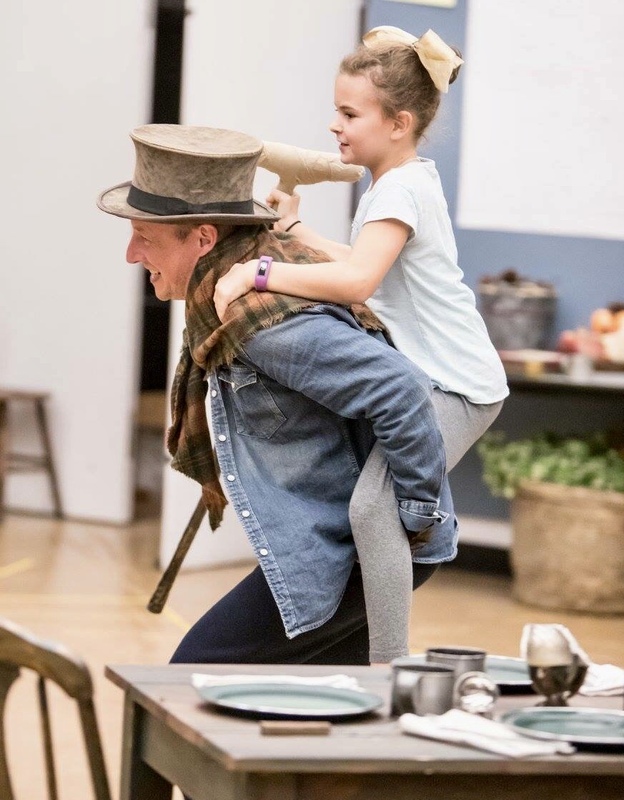 Thank you for chatting with me Sophie and I wish you the very best in A Christmas Carol as Tiny Tim! Tickets and information about A Christmas Carol running NOW through December 30th, HERE! Sophie attending Kindermusik when she was 2 years old.